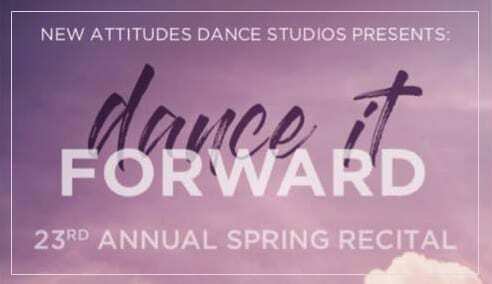 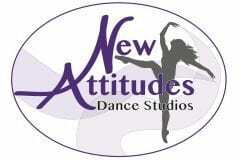 New Attitudes Dance Studios would like to extend a heartfelt thank you to our 23rd Annual Spring Recital program advertisers! 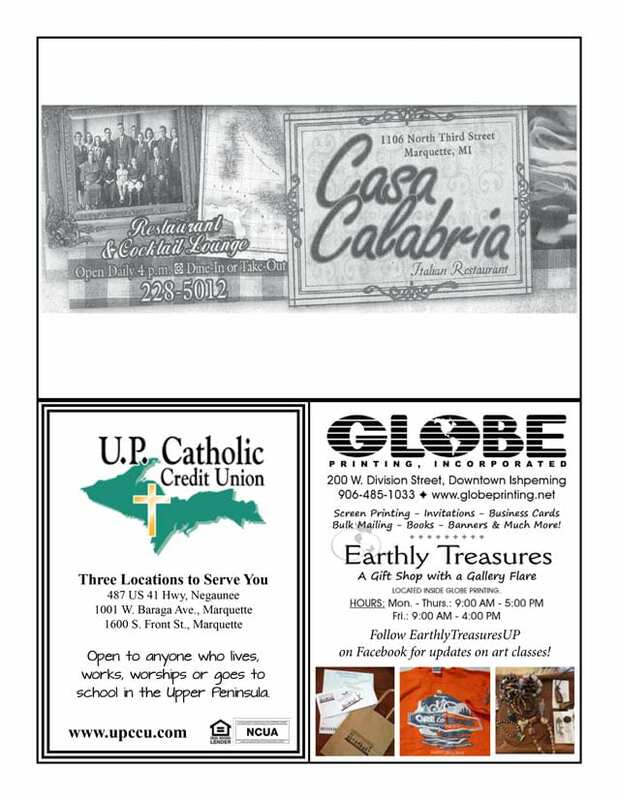 Thank you Casa Calabria, U.P. 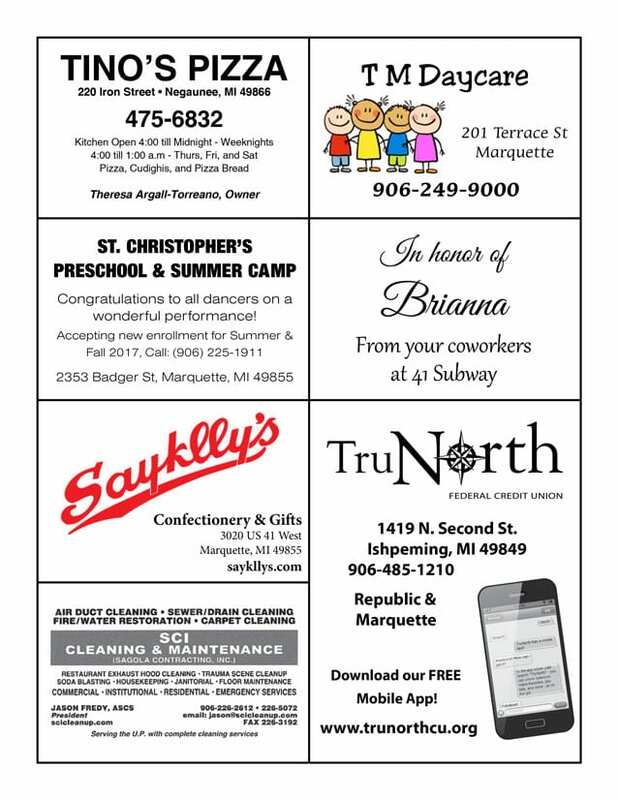 Catholic Credit Union, Globe Printing, Tino’s Pizza, TM Daycare, St. Christopher’s Preschool & Summer Camp, 41 Subway, Sayklly’s Confectionery & Gifts, TruNorth Federal Credit Union, and SCI Cleaning & Maintenance.